Hey, My name is Eric Jefferson and i go by the name of “Ezybeatz” as a music producer in the field of music production. I generally felt it music was purpose in life, ever since the age of 11 years old. I grew up in a small town about 5 miles of Jackson Mississippi called “Florence”. I was brought up in a musical family background. None of my parents or family members played any instruments, but they’ve just accepted the fact that music has shaped our lives. I wanted more feel and insight to how music was made and so, i decided to stretch the possibilities to become the first of my family’s generation to become the best music producer that i can be. I started music production online in may of 2012 and it has been one of the best experiences ever. 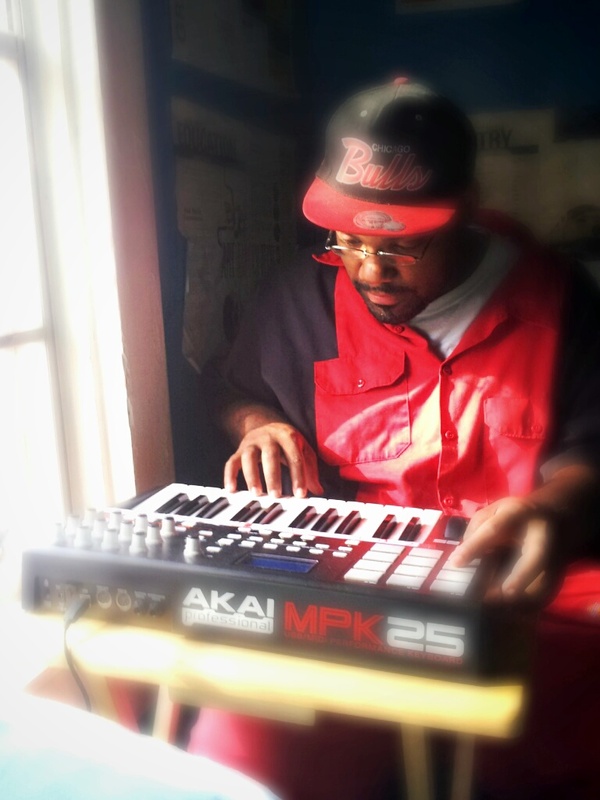 I currently work with genres such as pop, rnb, and hip-hop. I have alot of things in store for 2015 and beyond. If you’re interested in contacting me about business,questions, etc.. Feel free to leave a comment or contact me @ Ezybeatz27@gmail.com…….Thanks! My mission in life is to inspire the next generation of people from individuals and mentors who has helped me persevere through all of my struggles and successes. I want to really touch the community with positive music and hopefully help change lives for a better tomorrow and to really give artists the opportunity to become the greatest artist they could possibly be. Music is changing daily and the supply of good music is limited. That’s why i’m here to serve back quality value and quality service to my customers, but don’t take my word for it. Listen to my music and tell me what you honestly think about it.